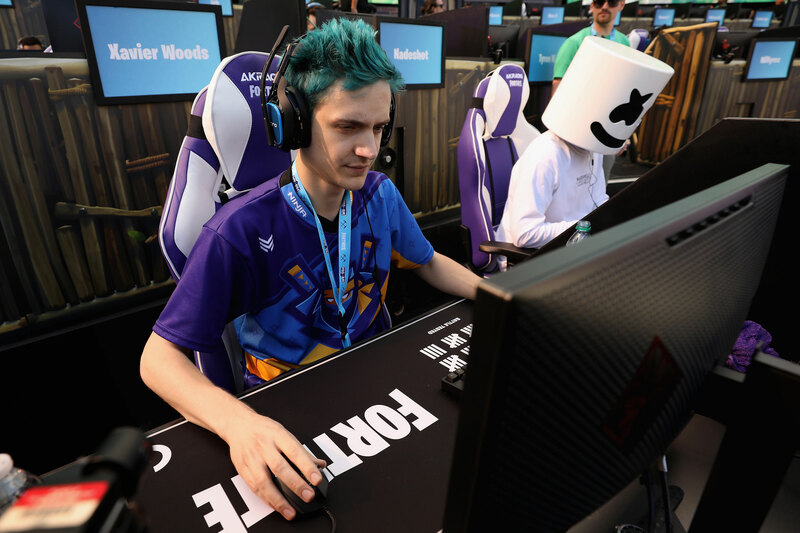 Epic, which was founded way back in 1991, hasn’t given revenue figures for its smash hit — which has 125 million players — but this new profit milestone, combined with other pieces of data, gives an idea of the success the company is seeing as a result of a prescient change in strategy made six years ago. Why would a proven company give up such a huge slice of its business? Executives believed that Epic, as it was, was living on borrowed time. They sensed a change in the way games were headed based on diminishing returns and growing budgets for console games, the increase of ‘live’ games like League of Legends and the emerging role of smartphones. We can deduct from Sensor Tower’s November estimate that iOS pulled in $385 million over eight months — between April and November — which is around $48 million per month on average. Android is harder to calculate since Epic skipped Google’s Play Store by distributing its own launcher. While it quickly picked up 15 million Android users within the first month, tracking that spending off-platform is a huge challenge. Some estimates predicted that Google would miss out on around $50 million in lost earnings this year because in-app purchases on Android would not cross its services. Tencent, which publishes Fortnite in China, did release the game in the country but it hasn’t been able to draw revenue from it yet. The Chinese government announced last week that it is close to approving its first batch of new titles but it isn’t clear which games are included and when the process will be done. 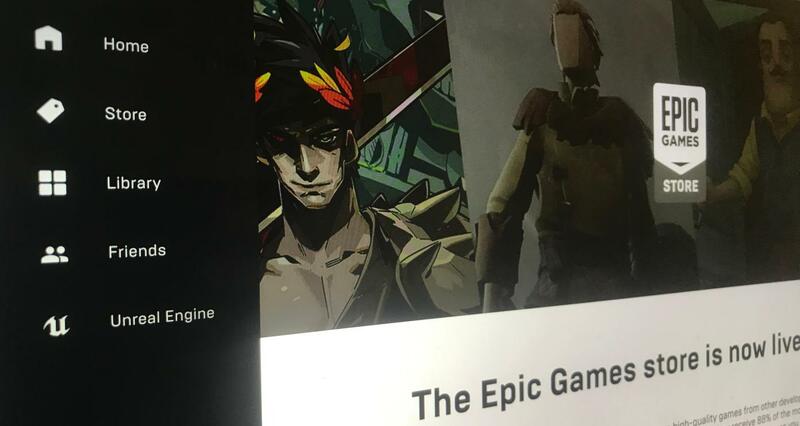 A more low-key but significant launch this month was the opening of the Epic Game Store which is aimed squarely at Steam, the leader in digital game sales. Either way, Epic is betting that it can do a lot more than Fortnite which could mean that its profit margin is even higher come this time next year.